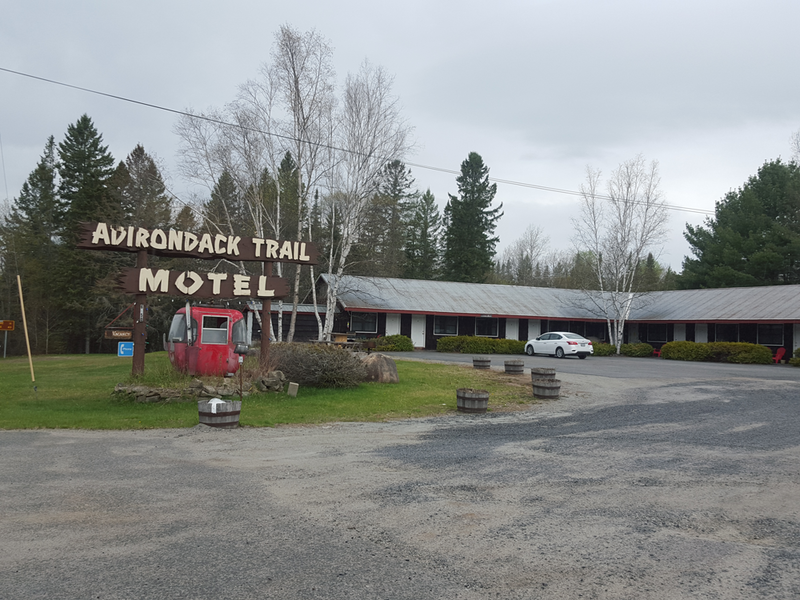 Reserve your room in the Adirondack Trail Motel. 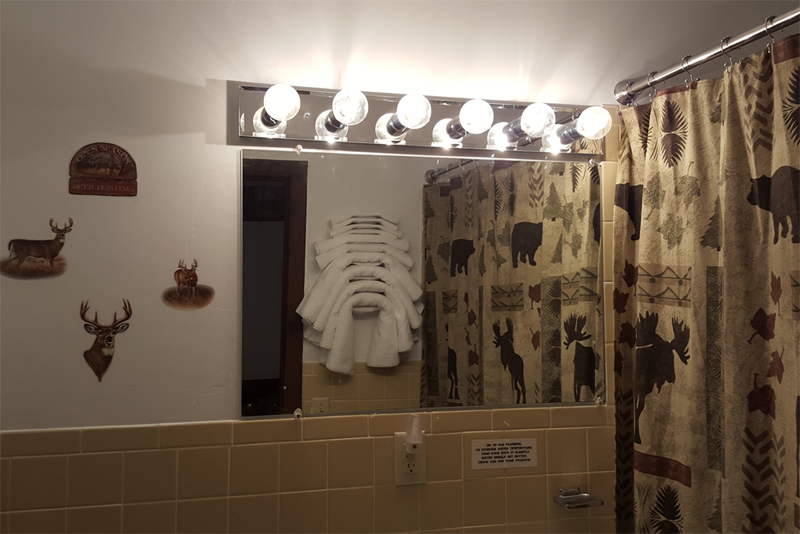 Our conveniently located motel is near Indian Lake and several popular hiking trails, making us one of the area's hottest Adirondack vacation spots. 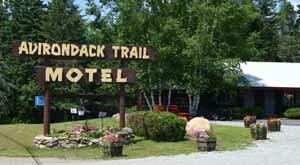 Contact our motel today to make reservations in one of the best places to spend your Adirondack vacation. 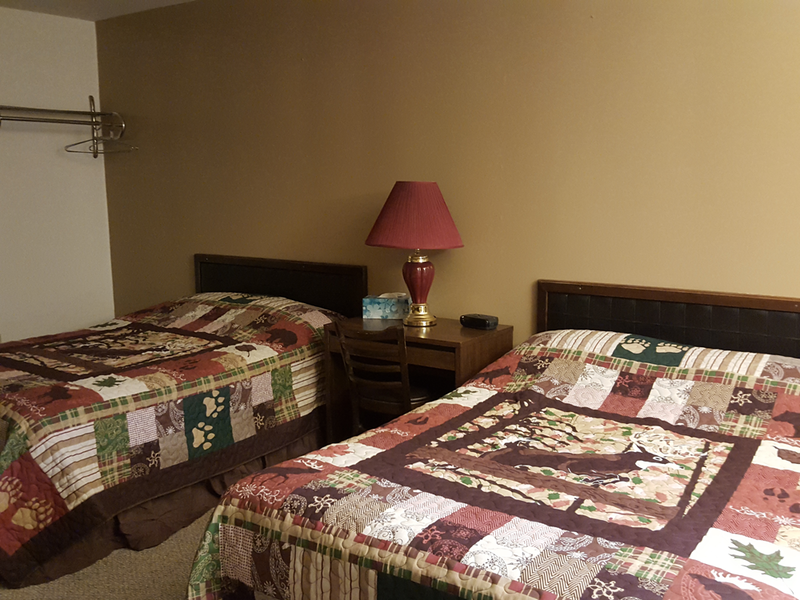 Each room has two double beds with Cable TV, Air Conditioning, Microwave, Refrigerator and free Wifi, within the heart of the Adirondack Mountains. We are open year round. Adirondac Rafting Company is located on premises. We are also close to the Adirondack Museum in Blue Mountain Lake. There is boating, beaches, fishing, golf, tennis courts minutes away, cross country skiing, local downhill skiing, Gore Mountain Ski Center within 18 miles, direct access to Indian Lake Snowmobile trails.